They were only three copies of this single ever pressed. 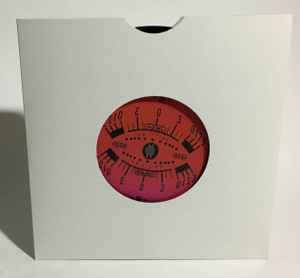 The 7"s were donated by Howlround and auctioned on ebay by Resonance FM as part of the 2019 fundraiser for the arts radio station.Mistakenly listed as "two unreleased demo tracks entitled Watchers", Howlround provided information to correct the track listing. There are no distinguishing marks on the pressing. The red label is Side A and green is Side B.